Tuesday, January 21, 2014: So. We’ve had quite a run of these “Whispersync Daily Deals” of late, yesterday’s Zoo City following Sunday’s The Golem and the Jinni. 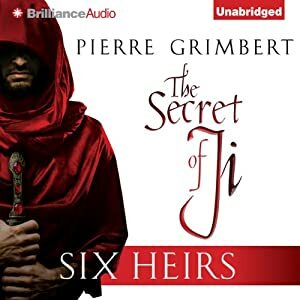 Today brings another fantastic pair of fantasy audiobooks, the first two books in The Secret of Ji series, read by the masterful Michael Page for Brilliance Audio. These come from the fantastic French mind of Pierre Grimbert, translated ably by Matt Ross and Eric Lamb for AmazonCrossing. 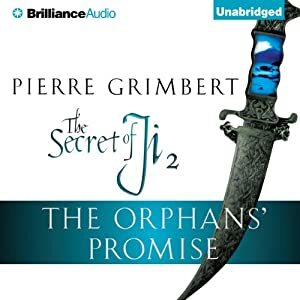 Originally published in France to high acclaim (le prix Ozone, le prix Julia-Verlanger) beginning in 1997, The Secret of Ji: Six Heirs and The Orphans’ Promise (Secret of Ji, Book Two) are the first two books of the series, both published in English last year. The next two books are due out later this year. The translator I mention is Matt Ross, whom I had a chance to interview (podcast) after the publication of the second book. He’s also become a friend, and now I don’t have to bug him about getting together to hand me a copy of the second audiobook after all. So: do head over and pick up the first book on the cheap — $1.99 Kindle plus $0.99 Audible — and give it a listen. Before midnight, you’ll be back for book two. This entry was posted in Whispersync Deals and tagged matt ross, michael page, pierre grimbert, secret of ji. Bookmark the permalink. I read these books this week. And I was really annoyed by the translation. At the very least they should consider getting a better editor. That being said, the actual story is pretty awesome. I don’t love the book and I’m not connecting with the simple one dimensional characters. But the first chapter got me hooked and now i cant stop until I find out the secret… darn it. When will the next books be translated (badly)? I think the next two books are set to be released in late Spring and late Fall this year. 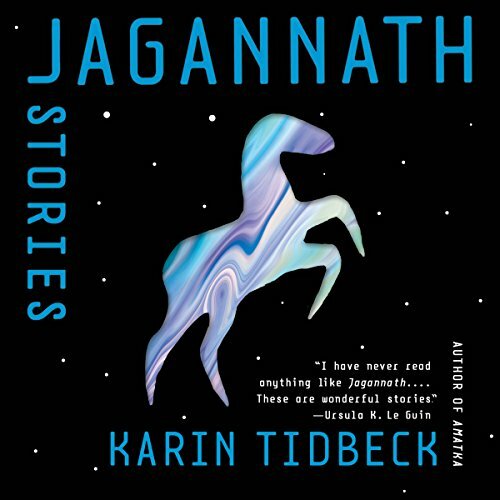 I wonder if having it in audiobook smoothed over for me any translation burrs that maybe snagged you up a little?